Bricks have long been utilised as a building material, with fired bricks being used as early as 4000 BC and air-dried bricks being used much earlier than that. The Industrial Revolution saw the production and use of bricks rapidly escalate, and it is this time period which saw the humble brick leave an indelible mark on architecture and built form character. The use of brick in this context responds to the existing immediate character given the two abutting properties utilise bricks for their extensions. 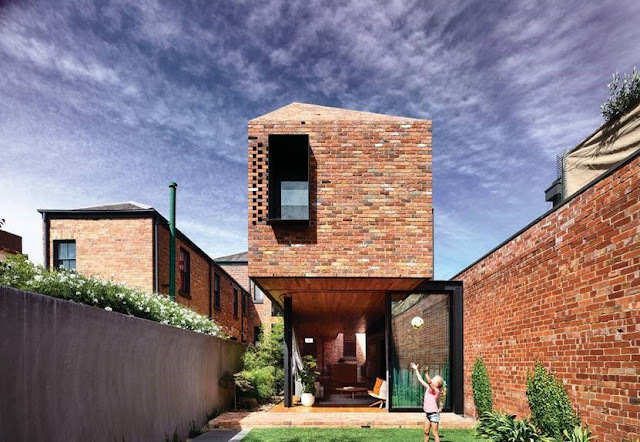 The brickwork also responds to the character of the greater North Melbourne area where brick structures commonly piggyback Victorian terraces. An excellent example of the use of brickwork to animate a building facade is the Bellbowrie Swimming Pool. These brick walls also contribute to the swimming pool being flood-resistant which was of the utmost importance during the Brisbane floods in 2011. This brickwork responds to the existing built form character of the area as the site is located in a residential pocket predominately comprised of brick clad dwellings. 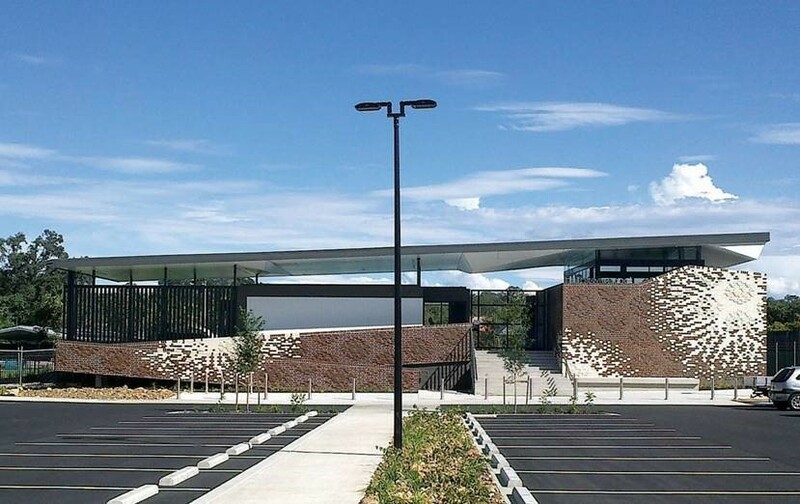 The brickwork also responds to the existing landscape character of the area as a pattern of the bricks is inspired by the flowering gums indigenous to the region. 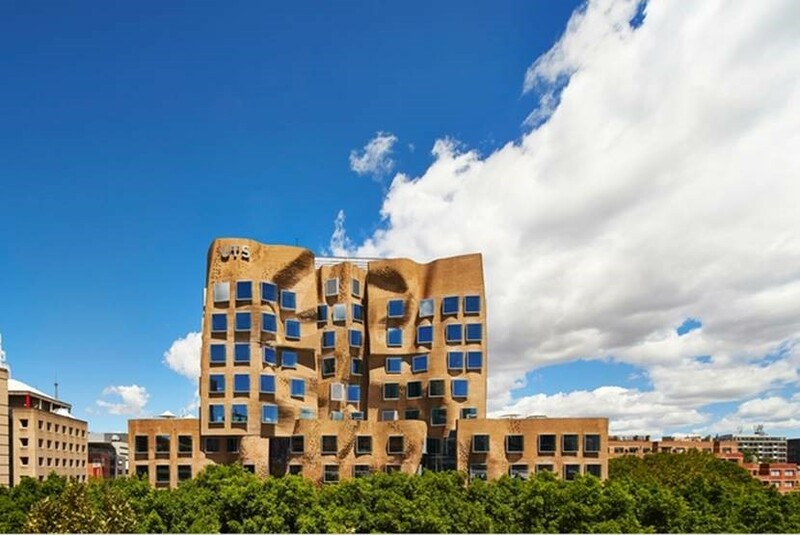 The Dr Chau Chak Wing Building at the University of Technology Sydney (UTS) exemplifies the use of undulating brickwork to create a fluid form. A staggering 320,000 bricks were laid by hand for this project, and it is this attention to detail which results in the building's incredible texture. The use of bricks in this landmark building highlights that brickwork can not only be used to respond to existing character but that it can also be utilised to establish a preferred future built form character. This building stands out from its surrounds in no small part due to the use of bricks as the resultant form, materiality and detailed design all contribute to the development being an emphatic landmark within UTS.